Like, What a Bummer, Right Scoob? 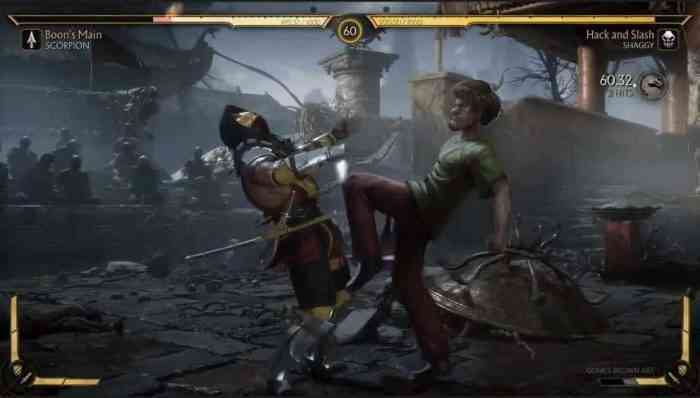 During today’s Kombat Kast, NetherRealm community manager Tyler Lansdown struck down the possibility that the much-requested Scooby-Doo character/immortal God Shaggy would appear in the game. A Q&A session kicked off with the question at the forefront of everyone’s mind: “Will Shaggy be in Mortal Kombat 11?” Lansdown replied with a joke about how seriously developers consider online petitions (after a petition requesting the stoner icon’s inclusion in the upcoming sequel amassed over 350,000 signatures), before saying “Shaggy will not be in the game. At all. Ever. Sorry, dead meme.” The Mortal Kombat twitter followed it up with condolences. That’s kool, but perhaps not all hope is lost. Mortal Kombat is no stranger to bizarre DLC characters including Texas Chainsaw Massacre’s Leatherface, Friday the 13’th Jason Voorhees, Alien’s Xenomorph, and Predator from…well, Predator. The Scooby-Doo license is currently owned by Warner Bros. Pictures, and NetherRealm is owned by Warner Bros. Interactive Entertainment. 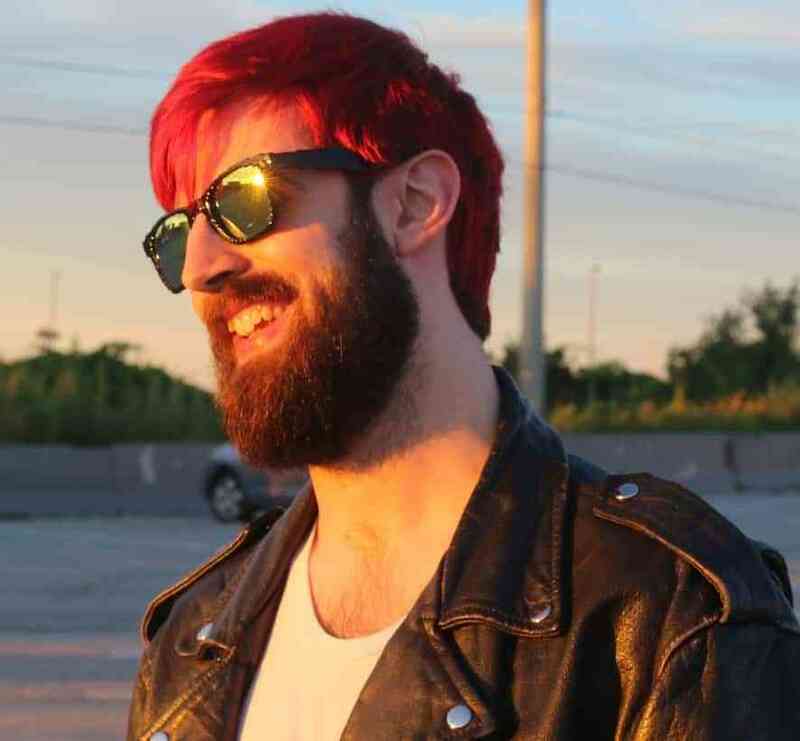 It’s a hell of a long shot, but perhaps if the demand keeps up we may get our Scooby snacks after all (but don’t count on it, I’m just spitballin’ here). In the same Kombat Kast, Kabal was konfirmed as a returning character, and body-horror-in-motion character D’Vorah was teased for a future reveal. Give me Noob Saibot. The team also recently confirmed the return of Kano, and opened up about the game’s new cosmetic-only gear system. Mortal Kombat drops for PC, PS4, Xbox One and Nintendo Switch this April 23rd. Let us know what you think in the comments!